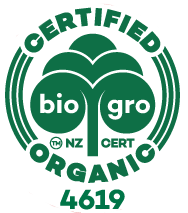 A selection of Pure Essential Oils at the best prices in NZ. Plus our exclusive Aiyana Fragrance & Aramis Mens Cologne which are both 100% natural. Viola's own unique fragrance is exceptional with a fresh, warm and slightly sweet aroma. 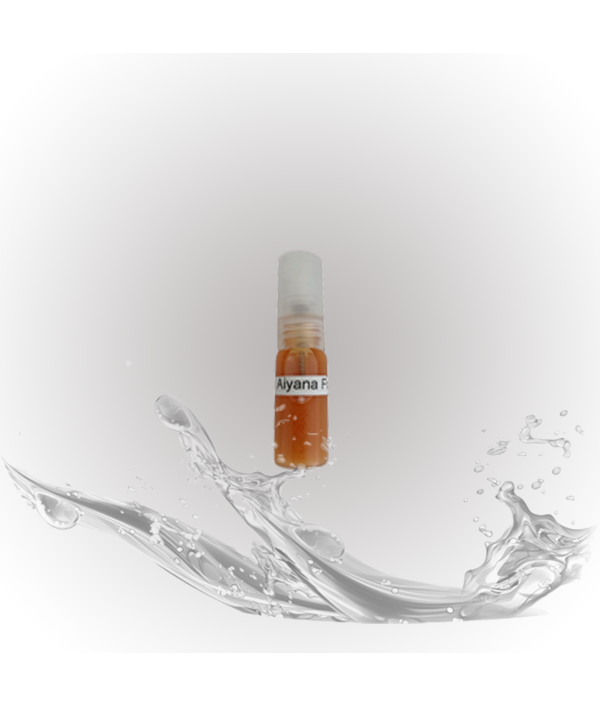 Comes in a highly functional 15ml Roll-On bottle with stainless steel ball and is 100% natural. Made with a blend of Pure Essential Oils in a base of Organic C..
Great way to try this fragrance! Aiyana (pronounced eye-ar-na) is both unique and exclusive: our own designer fragrance is exceptional with an uplifting, warm and slightly sweet aroma. 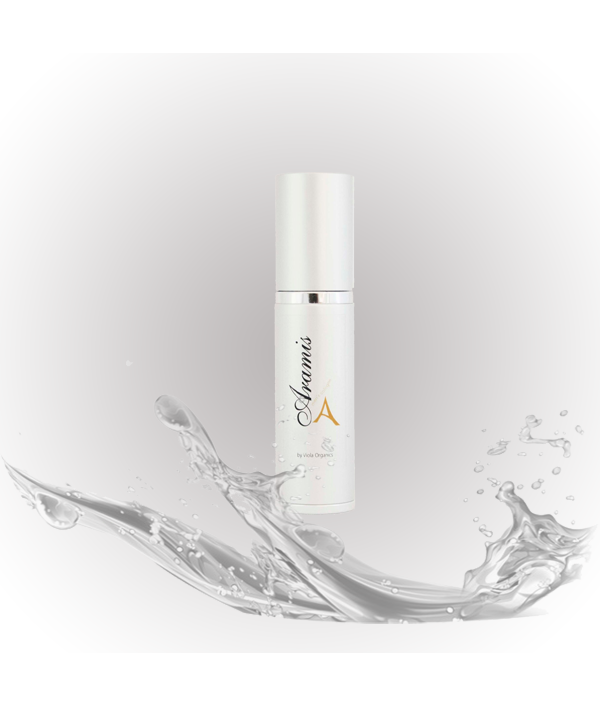 Aiyana 50ml Spray comes packaged in a high quality brushed stainless steel spray bottle ..
A blend of 100% pure essential oils. Freshens any room instantly and naturally. A blend of 100% pure essential oils. Freshens any room instantly and naturally. 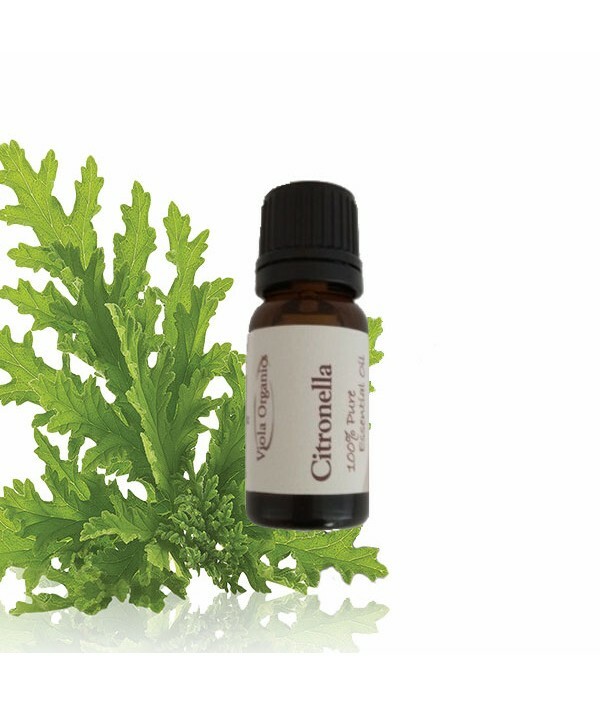 Packaged in brown glass to protect oils from deterioration with a handy rubber dropper top to make dispensing easy.A delightful blend of Essential Oils with the following..
Citronella Essential Oil is well known for it's bug repellent properties both applied to the skin in a carrier oil/base or used in diffuser/oil burners. Also works well if you place a few drops on the top of a lit candle and place under your ou.. 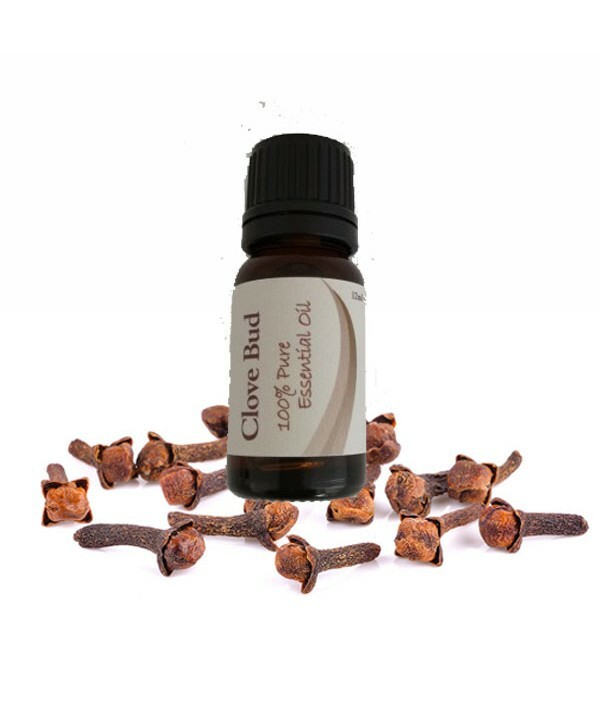 In addition to being a proven anti-inflammatory, clove oil is commonly used as an antiseptic for oral infections and as a broad-spectrum antimicrobial to keep countless diseases at bay. 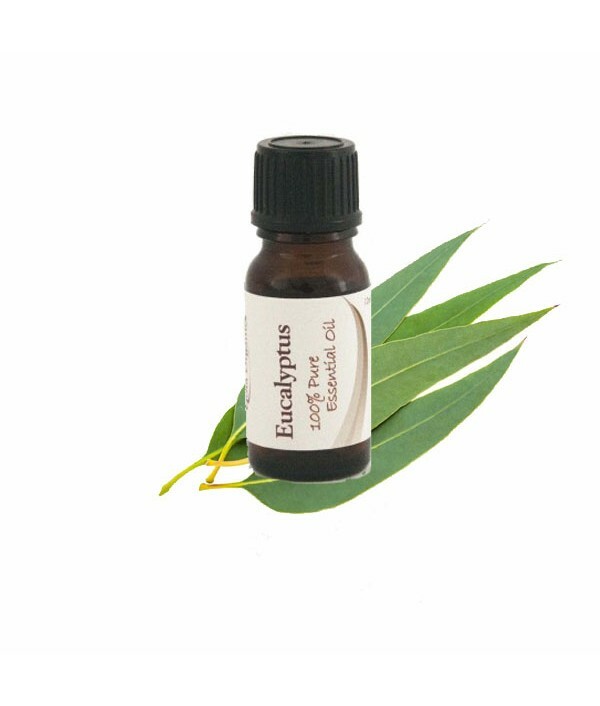 Because of it’s strength, clove oil should be mixed with a..
100% pure Essential Oil of Eucalyptus (eucalyptus globulus). 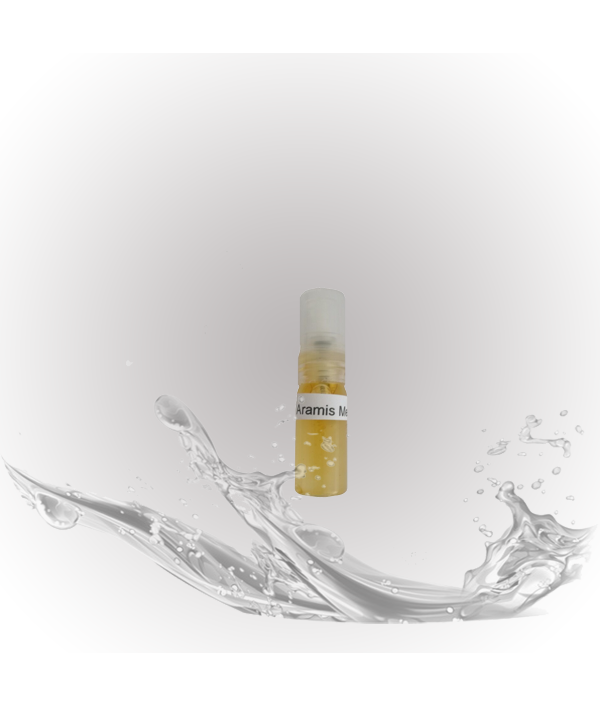 Packaged in a dark glass bottle to protect the oils from deterioration with a dripulator plug which allows you to dispense it by the drop. 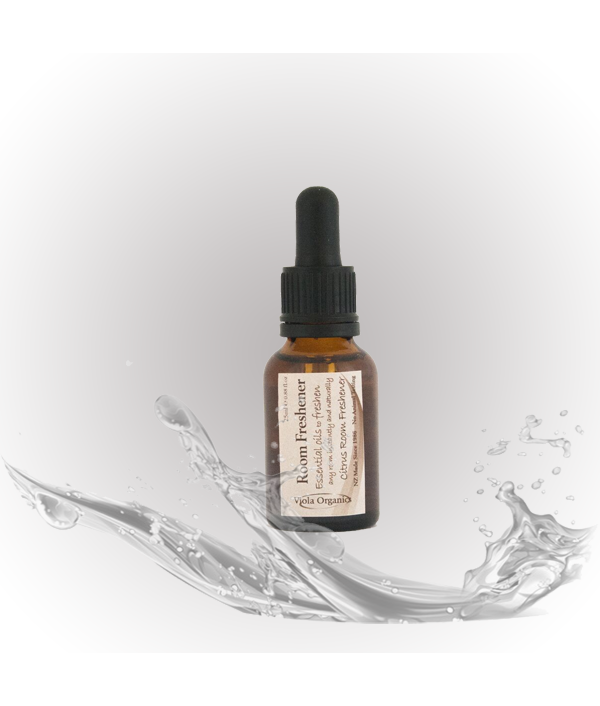 We only stock cold pressed or steam extracted es..
100% Pure Frankincense Essential oil (Boswelia serata) Frankincense is one oil that is suitable for taking orally (seek advice from your natural practitioner). 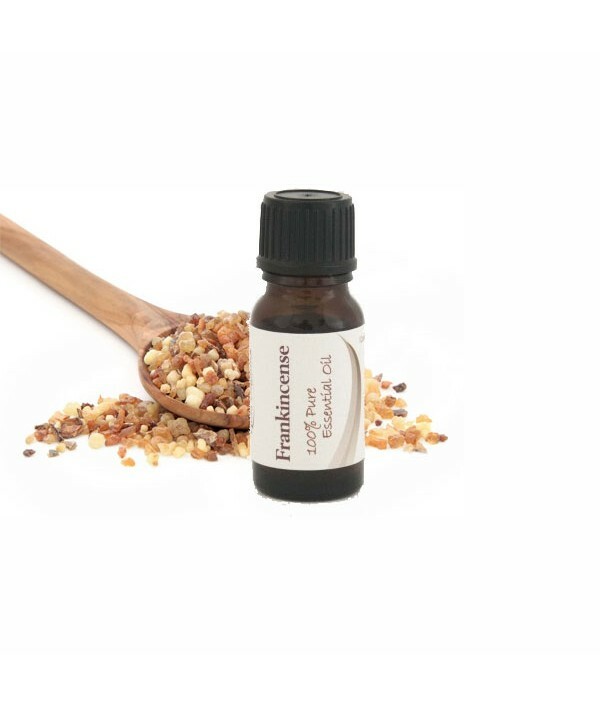 Traditionally in aromatherapy, Frankincense oil is either inhaled or diffused via a ..
A great balancer of the nervous and emotional systems. 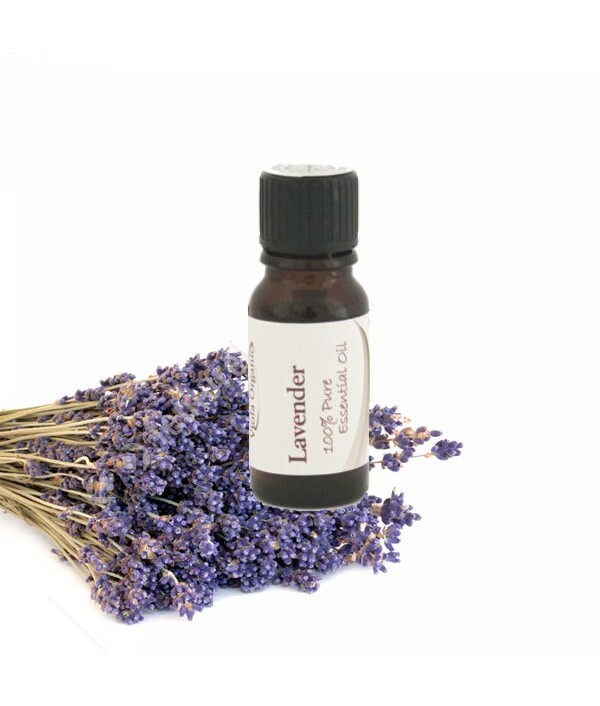 100% Pure Lavender Essential Oil (Lavendula grosso) Packaged in brown glass to protect the oil from deterioration with a dripulator plug allowing for dispensing by the drop.Having problems sleeping? See our Lavender Sleep Balm 25ml in the Health,..